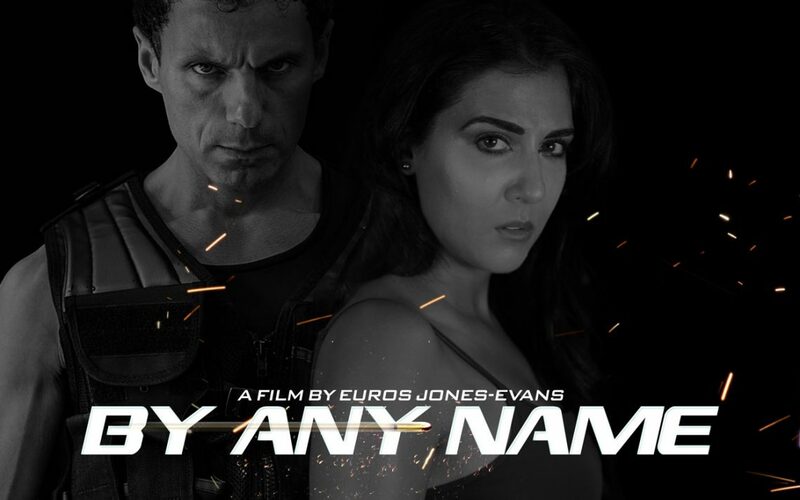 Welsh production company Tanabi Films, who produced ‘By Any Name’ movie based on the no.1 best-selling novel by Katherine John has made the third round official selection stage from a plethora of entries at this year’s prestigious Action on Film Festival. AOF is now in its 12th year and has become one of the fastest growing festivals in the US attracting entries from all around the world. This will be the first US screening of the film and will be held in the famous Krikorian Theater in Monrovia, CA along with another 60 films. ‘By Any Name’s author Katherine John, who was recently selected as one of Amazon’s chosen authors and is profiled on most online platforms across the US, South America and Europe said, “I am delighted and honored that ‘By Any Name’ has been selected to screen at such a distinguished festival. The entire team at Tanabi Films has worked tirelessly to get this project completed and did everything they could to bring my story to life. I wrote the script with the support of the director and it was an enormous privilege to work with the actors and crew”. ‘By Any Name’ was nominated at this year’s CBFF 2016 and qualified to enter BAFTA Wales competition in 2017 and is a recent acquisition of CEO Marie Adler of Hollywood’s Adler’s Adler & Associates Entertainment, Inc. A&AE.